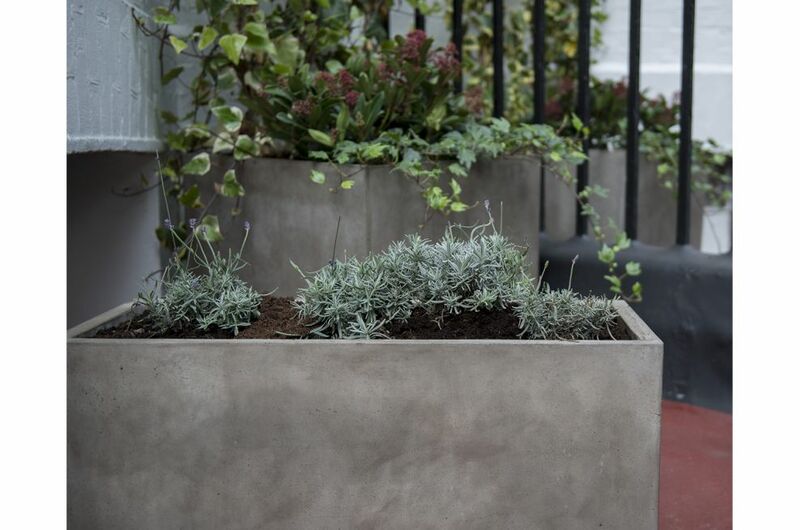 IOTA’s Fresco planters with a distinctive ‘polished plaster’ look are chosen for Hotel Indigo London Kensington, part of the InterContinental Hotels Group [IHG]. 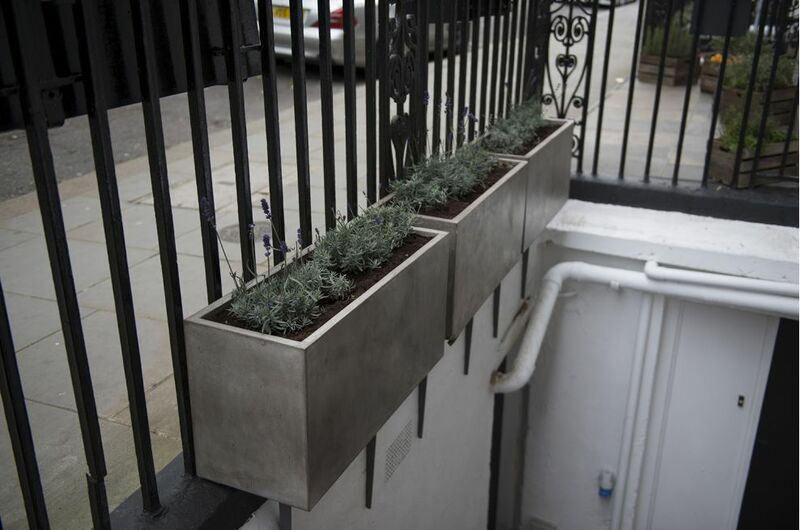 The project featured 34nr. 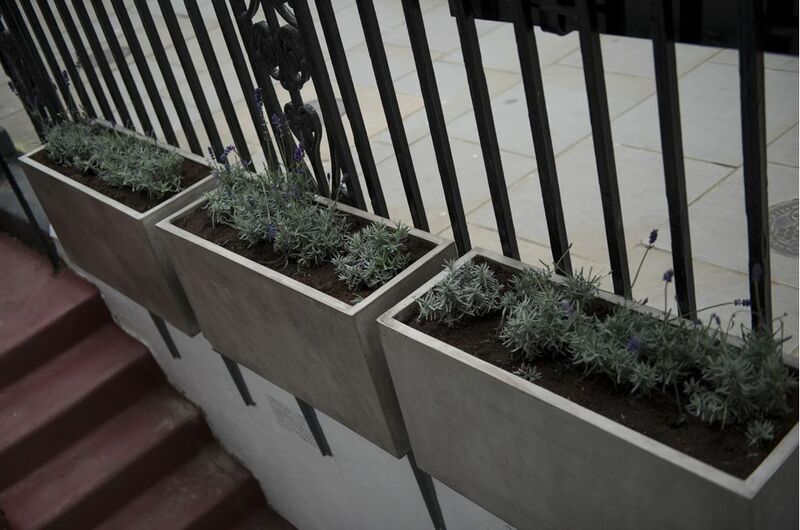 Fresco Rectangle 800 planters [L 800 x W 300 x H 400mm], complemented with matching 600mm cube planters. 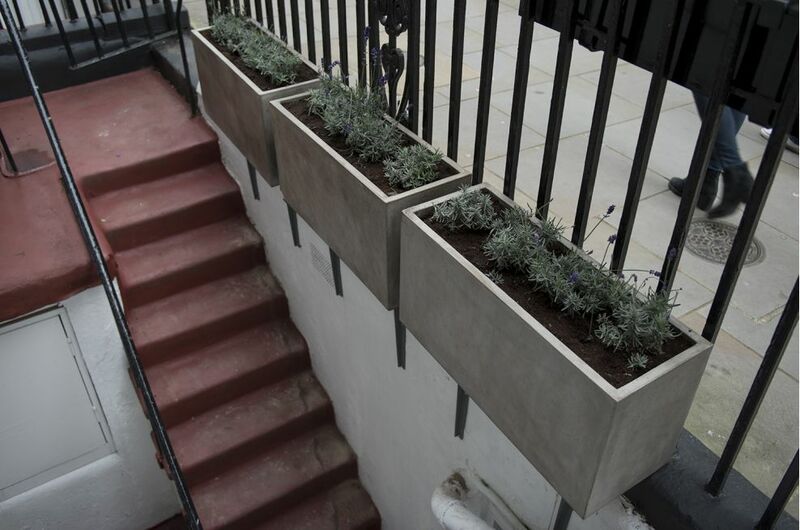 The planters are used to green the long frontage of the hotel, at both pavement and first floor terrace levels. 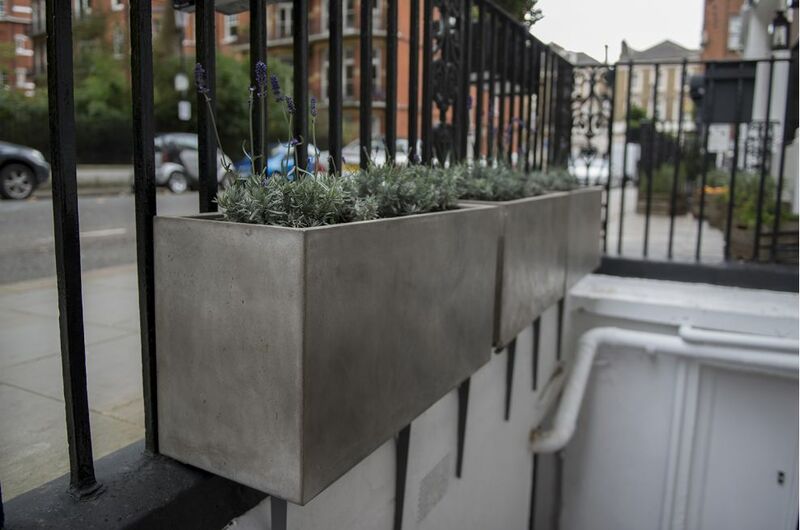 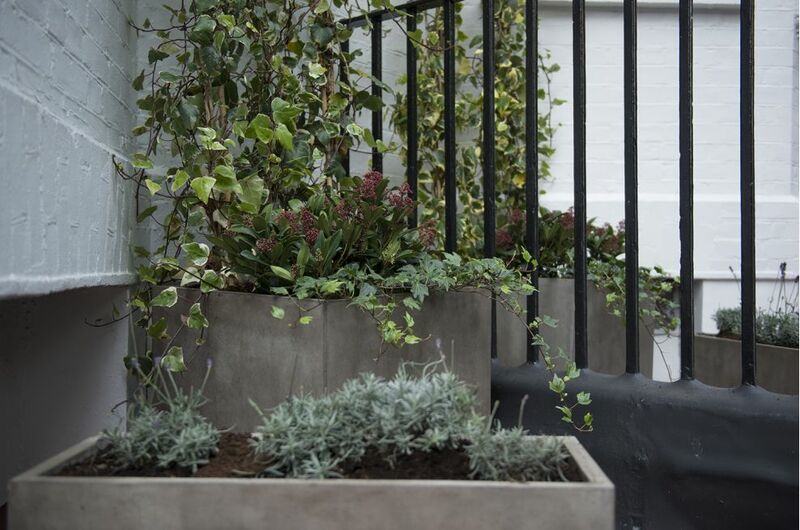 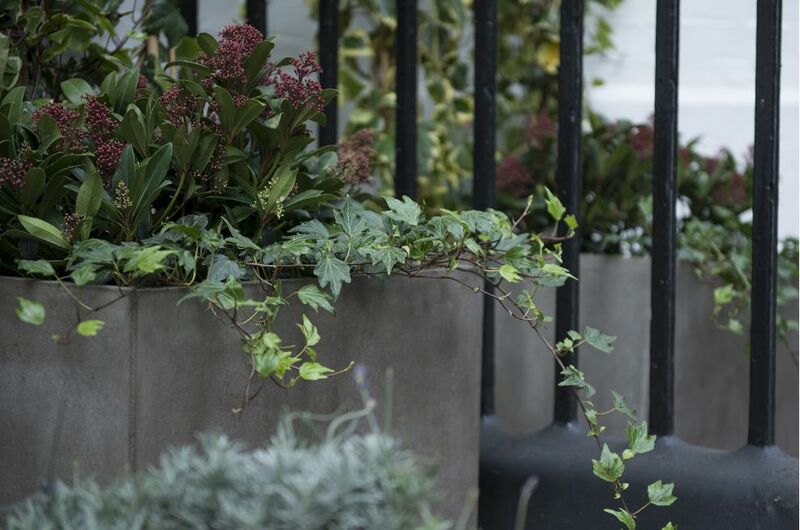 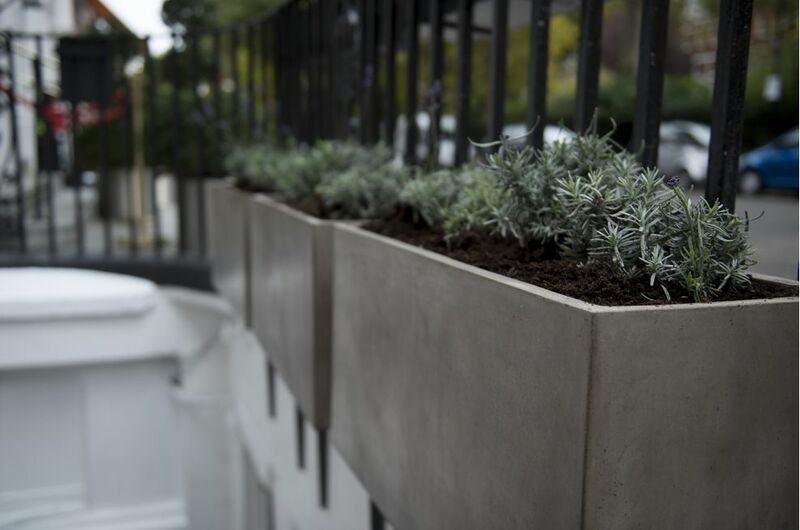 Fresco is a range of mid-weight planters, manufactured from a cement-based composite material. 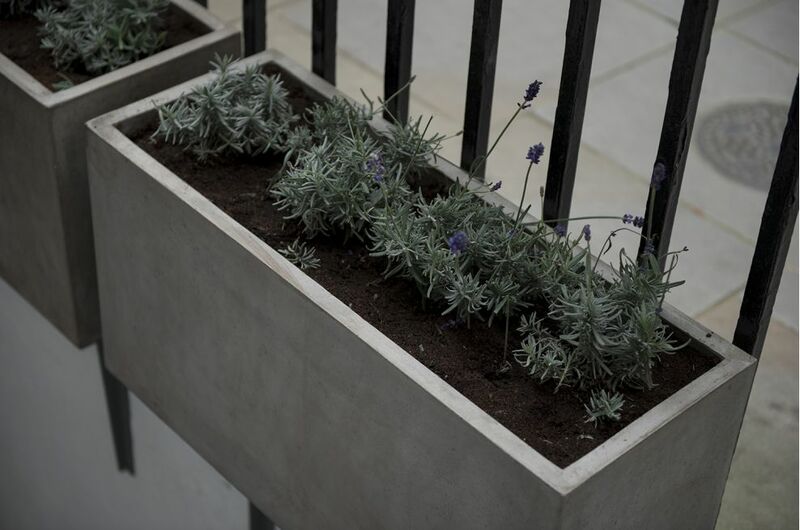 Fresco has a distinctive look inspired by Italian ‘polished plaster’; and its tone-on-tone shades of warm grey combine to give an overall effect which is contemporary without being hard edged. 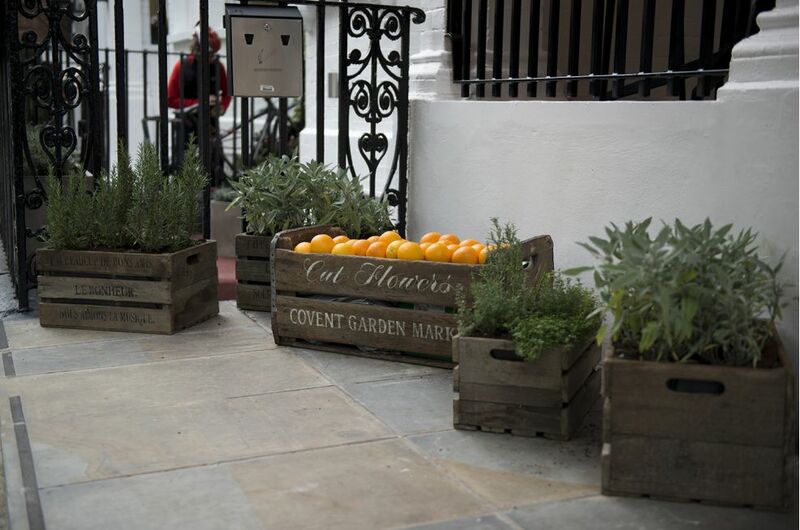 Hotel Indigo is a chain of boutique hotels; and is part of the InterContinental Hotels Group [IHG], which also owns the Intercontinental, Crowne Plaza and Holiday Inn brands. 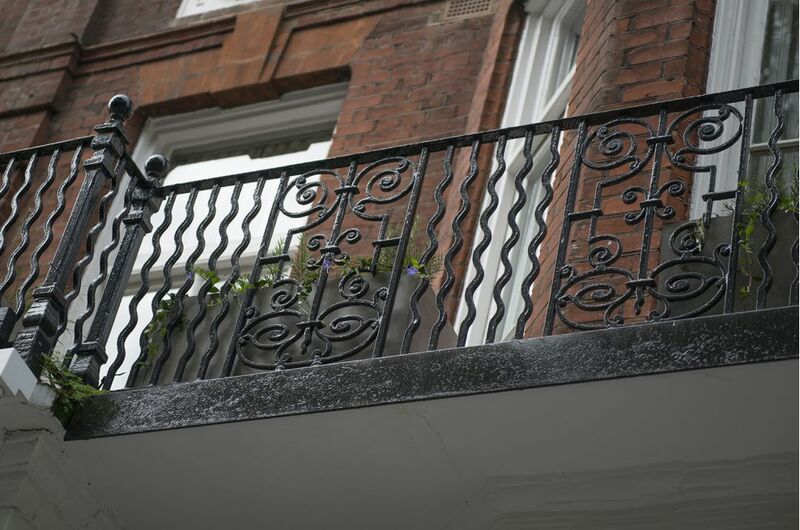 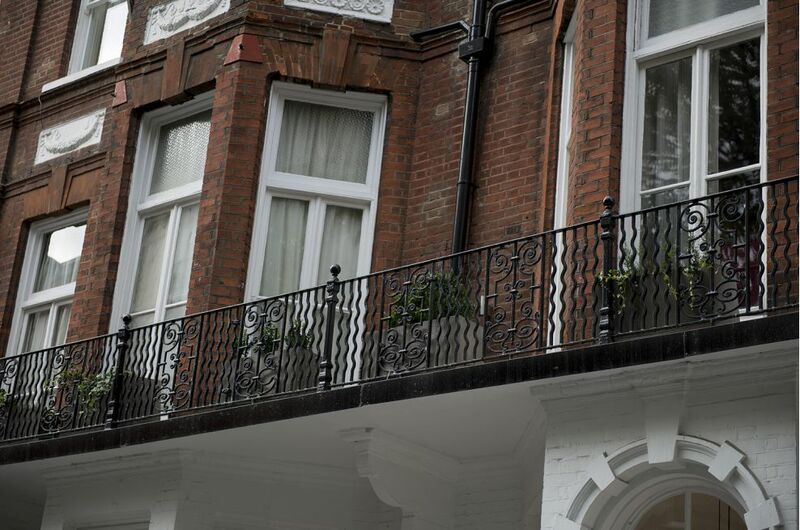 Each Hotel Indigo property is designed to reflect the culture, character and history of the surrounding neighbourhood; and the Hotel Indigo London Kensington is in Barkston Gardens, just a few minutes walk from Earl’s Court Tube Station.